This week I am blessed to have six awesome bloggers hosting me. Today, I am over at Reality Calling in the for of an author interview. Yesterday I was so busy I couldn’t post (for real…it was crazy), but I was featured on Ashlee Willis’s blog. And Don’t Forget Christmas Discounts! From now until December 24th, if you order directly from my website*, receive a 20% discount! And remember, signed books make really cool Christmas presents. *2) I am not able to arrange rush orders (over night deliveries) for orders which must be shipped. For next-day deliveries, please order from Amazon. This entry was posted on December 16, 2015 by nathan.lumbatis. 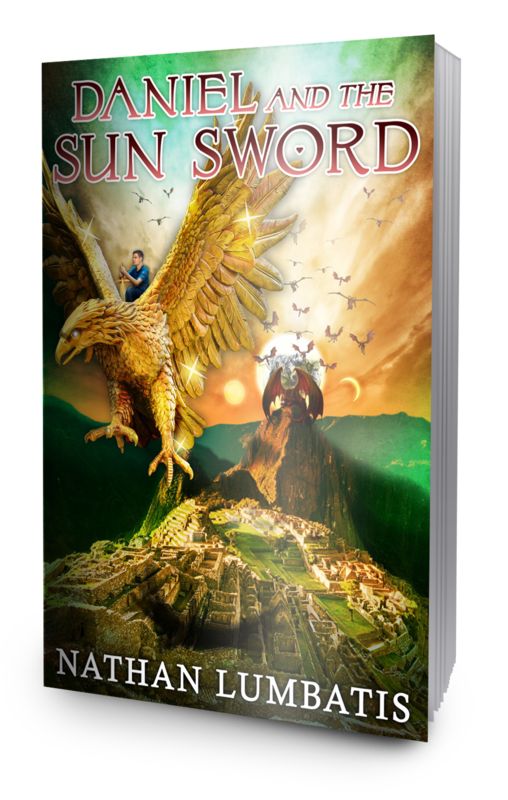 It was filed under Daniel and the Sun Sword news and updates and was tagged with blog tour, Christian books, Christian fantasy, christmas gifts, signed author books, YA christian books.